Join Red Rock Entertainment and other film industry professionals to learn about the process of film making. Film specialists will guide and advise you through the high points and low points of financing and making your film. The event will be held at the Century Club in London Tuesday, 20 October 2015 from 19:00. The seminars feature guest speakers from the different film companies, along with qualified accountants who will guide you through various financial concerns when making a film. Our directors have been involved in various film and TV projects; they also attend all the major Film Festivals and Film Markets including: The American Film Market, Berlin International Film Festival and Cannes International Film Festival, ensuring that we keep up to date with the latest film trends. 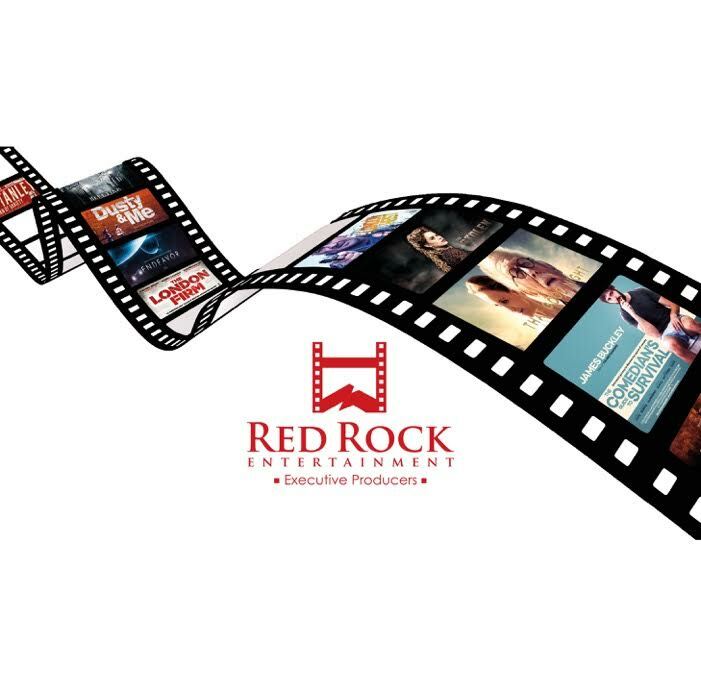 Red Rock Entertainment work as executive producers on film and TV projects. An Executive Producer is someone who has either personally funded or arranged the funding for a motion picture or television show. Making a television show, or film can be a costly process and so the Executive Producer essentially acts as the financial backer, helping the production to raise the extra finances and investment it needs to get to the distribution stage. Click on the below link to book your ticket places are limited.